Tired of using the same trail with your horse over and over again? Are you willing to discover new horse trails? Would you like to share your favorite trails with your friends? 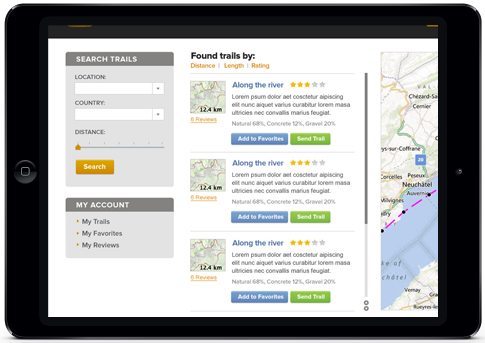 Horse trail is the first iPhone application developed specifically for horseback riders.